Stafford Road Club launched its youth section in 2014. 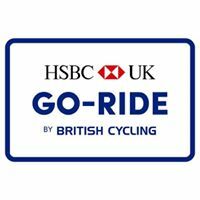 HSBC UK Go-Ride is British Cycling’s development programme for young people. 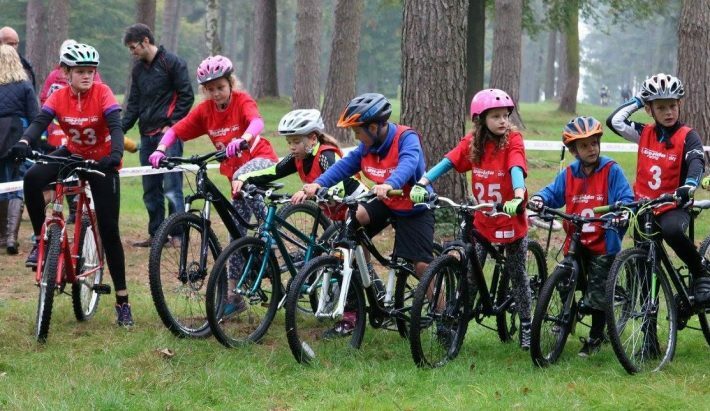 The programme provides a fun and safe way to introduce young riders to the world of cycle sport and provides a platform to improve bike handling skills. 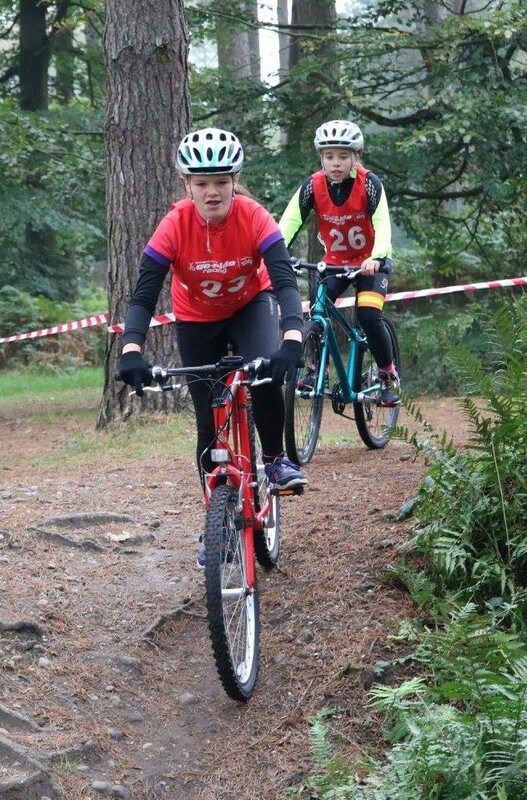 Club for kids: Go-Ride Clubs are for riders under 18, with fun at the heart of high quality coaching sessions and a clear pathway for progression. Go-Ride activities will be run by British Cycling Qualified Coaches. 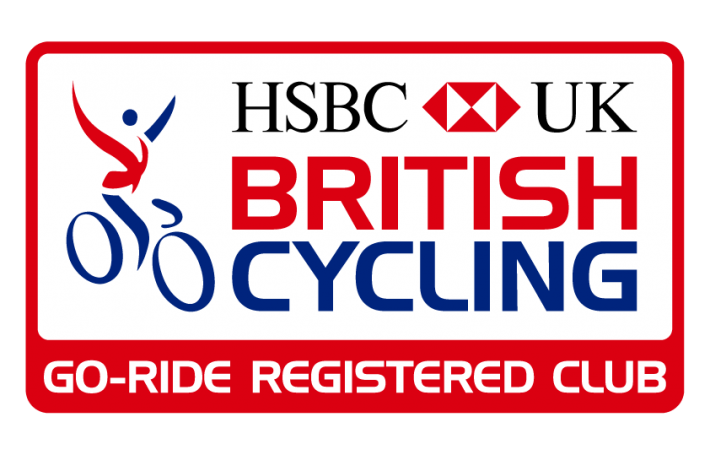 All coaches have current First Aid and Enhanced CRB certificates which are regularly renewed by British Cycling. Coaching activities are covered by liability insurance provided through British Cycling. 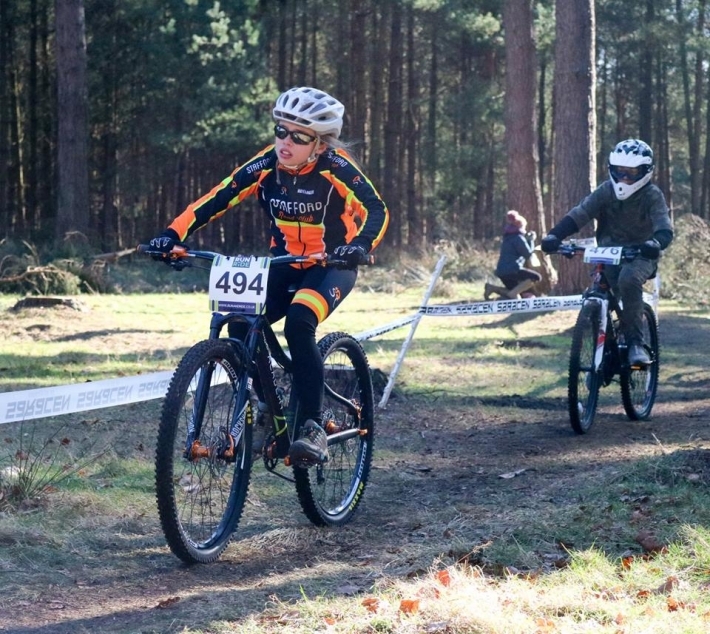 Go-Ride – coached sessions for bike and racing skills – see details here. Note: also open to non-members. Go-Ride Racing events – see details here. Note: also open to non-members. 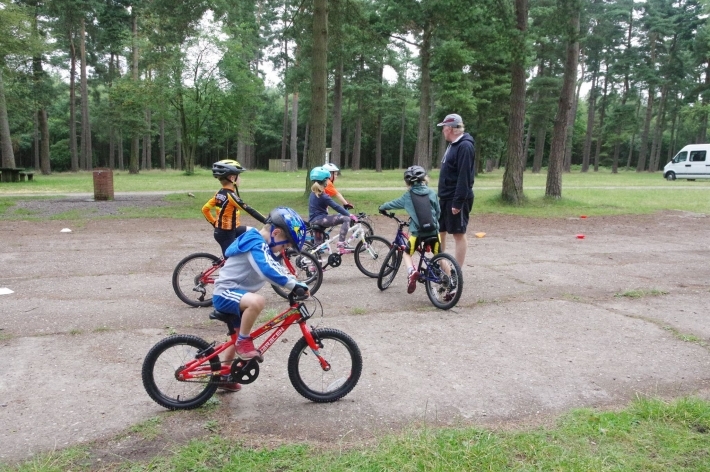 Group rides – utilising Cannock Chase, bike pathways, trails and quiet roads; parents need to accompany young riders depending on age and the particular type of ride. Special activities – Led off road rides, at various venues. 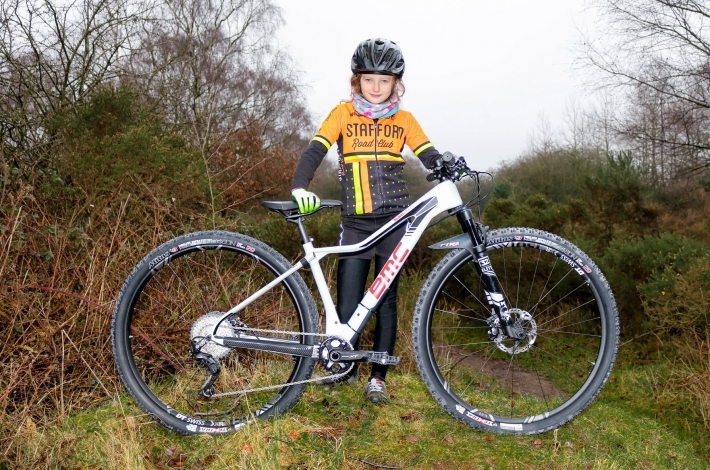 SRC club rides – under 13s need to be accompanied by their parents.